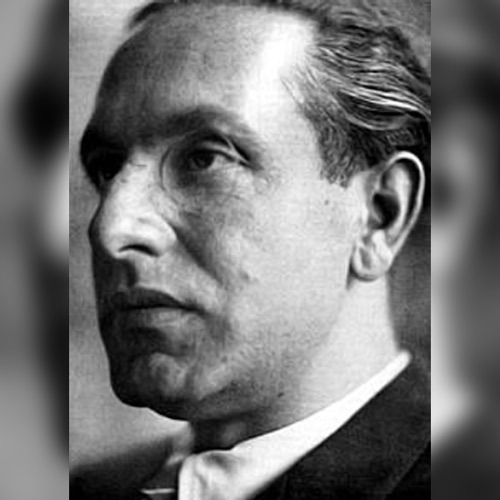 Julius Evola (1898–1974) has been one of the most misunderstood and controversial authors of the Twentieth century. Born in Rome, Evola began his pursuit of truth as a Dadaist painter and an Idealist philosopher, but quickly lost his taste for modernism and moved on to metaphysics, religion, and the occult. Encountering the work of René Guénon, who became a lifelong friend, Evola embraced his concept of the Tradition and his critique of the modern world, and spent the remainder of his long career elaborating his own, more individualised variation of the principles first explicated by Guénon, offering a unique view of how one can put into practice the doctrines of a genuine spiritual path. Believing that Tradition was an idea which should encompass the social as well as the spiritual world, Evola saw some hope for a remedy to the ills of modernity in Fascism, although he never joined the Party, and his writings on the subject were more critical than complimentary of the movement. Nevertheless, his involvement branded him as a Fascist in the eyes of his opponents, and this label continues to follow his name to this day. After 1945, Evola remained aloof from politics, and attempted to define the most effective stance for an inhabitant of the modern age to adopt and still retain something of traditional wisdom. He remained almost entirely unknown in the English-speaking world until the 1990s, when Inner Traditions began publishing its translations of Evola’s works. Since then, Evola’s ideas have given rise to a new breed of spiritual seekers and anti-modernists in the English-speaking world. Arktos has published his books, Metaphysics of War, which is a collection of his essays from the 1930s and ‘40s; The Path of Cinnabar, which is his intellectual autobiography; Fascism Viewed from the Right, which is his post-war analysis of the positive and negative aspects of Italian Fascism; and Notes on the Third Reich, which performs a similar analysis upon German National Socialism.